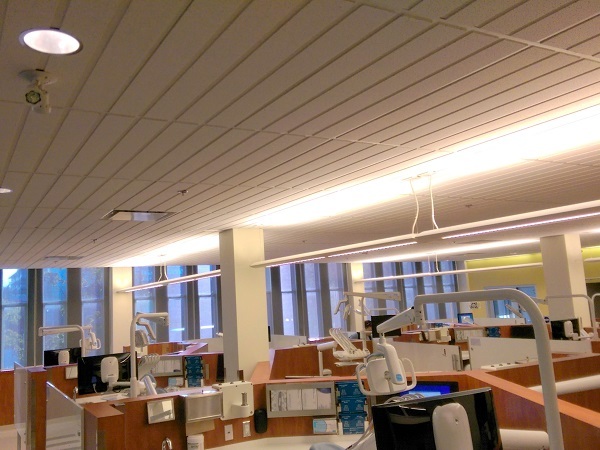 UBC School of Dentistry worked with FWD Engineering to assist in updating the JB MacDonald Building. Alterations for 8 Close & 12 Open Dental Operatories - building systems upgrades as follows: HVAC, Fire Suppression, Plumbing Services: Domestic Water Distribution, DWV system, Medical Gases system and Dental Vacuum System. 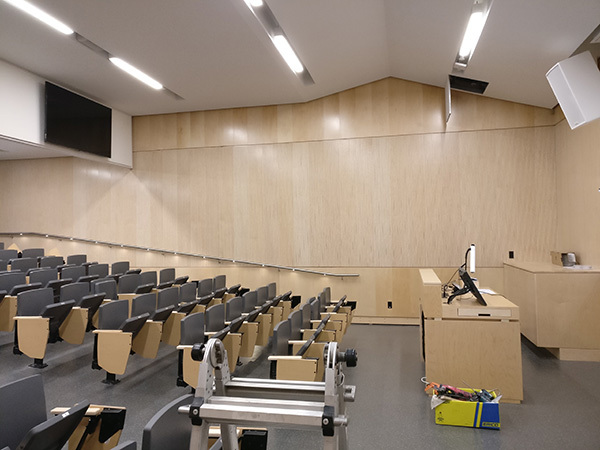 FWD has been involved with the design and construction of many projects for Simon Fraser University since our foundation in 2005. Projects have been undertaken in various buildings including Data Centres, Classrooms, Laboratories, Offices and Trades Facilities Renovations as well as new classroom buildings and feasibility studies.